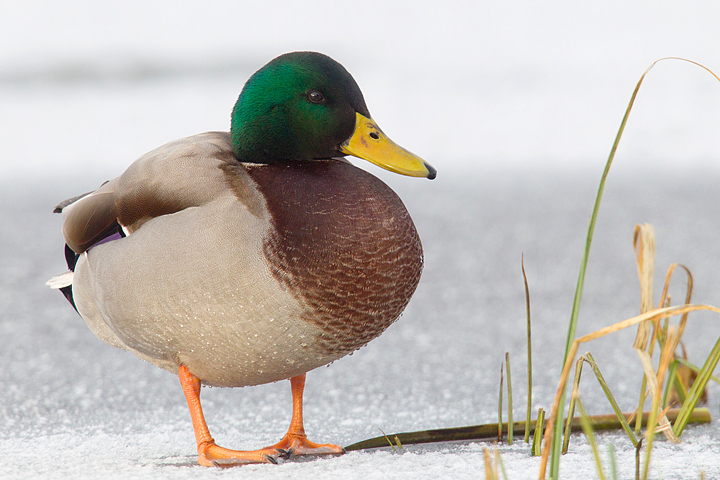 I took a small trip up the road to Duns Castle nature reserve to photograph the mallards on the lake,which was mostly frozen over.Armed with the camera gear and a pot of bird seed,I settled down at the side of the lake for an enjoyable,but cold,couple of hours. 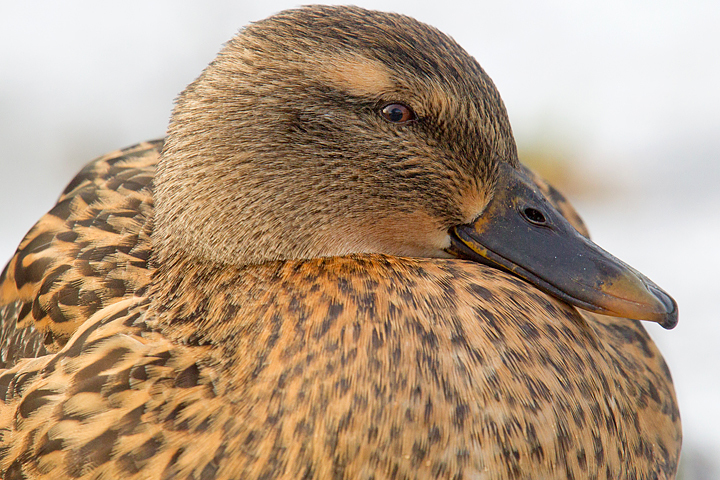 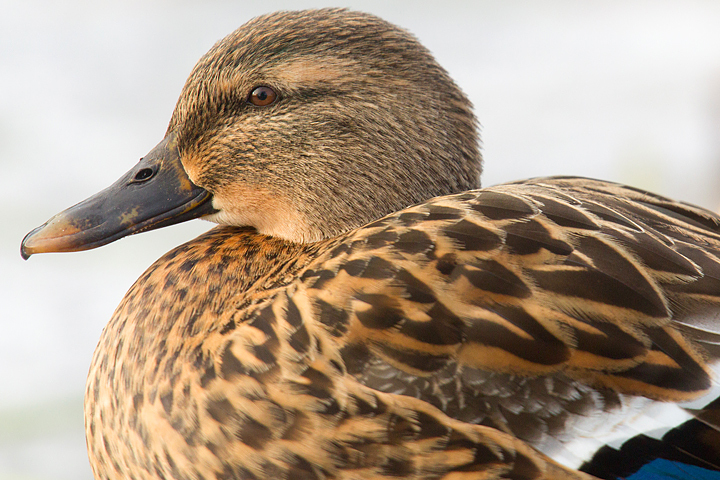 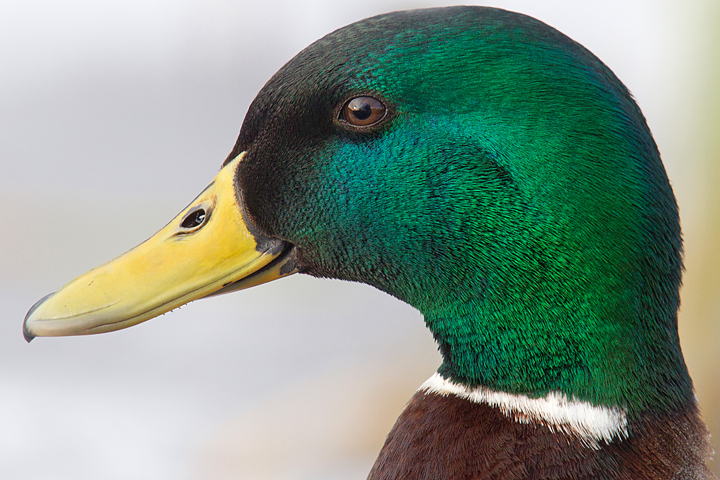 Close up of a female Mallard. 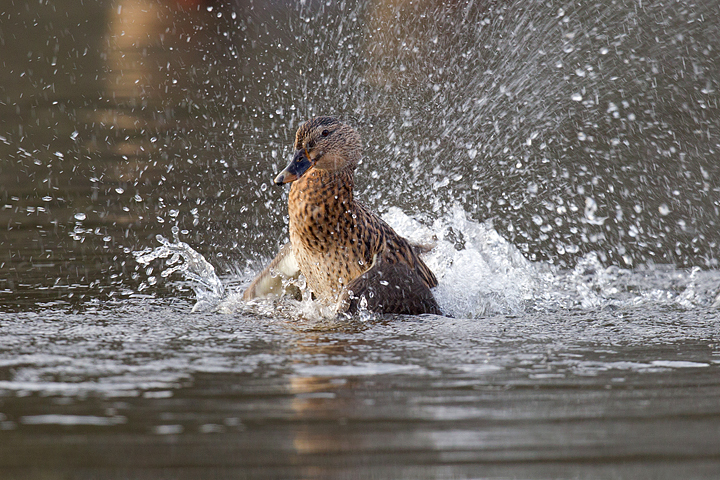 Mallard,f bathing and splashing about. 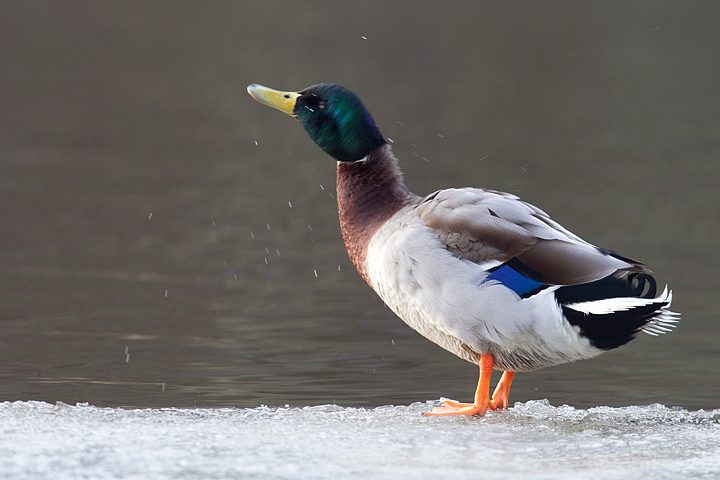 Mallard,m on the frozen Duns Castle nature reserve lake. 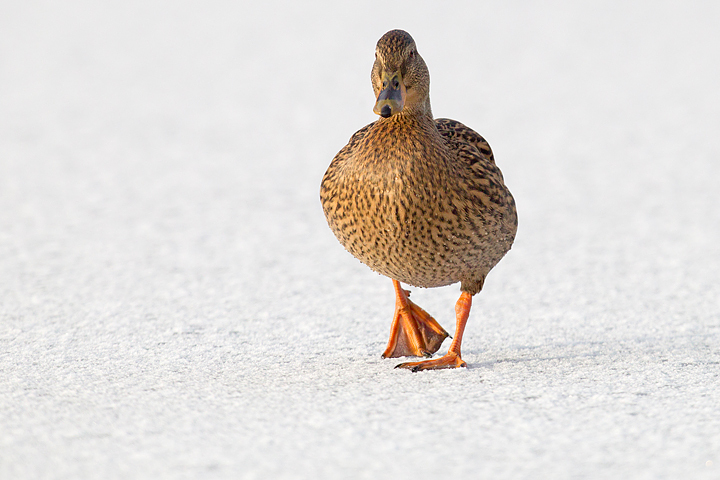 Mallard,f coming to investigate across the ice. 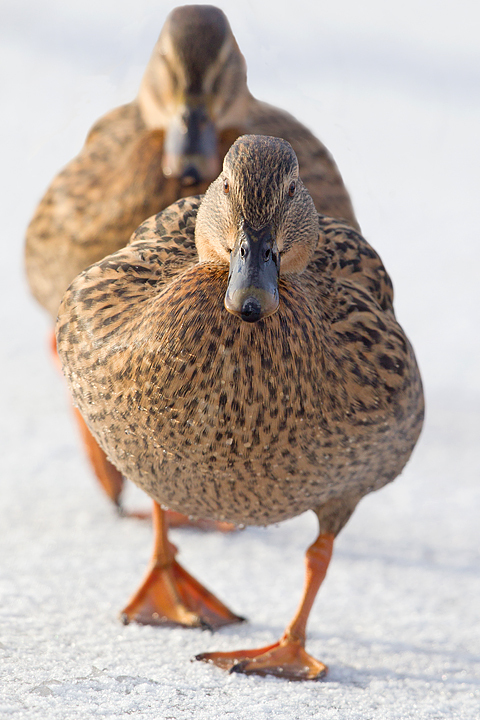 Mallards,f walking in line on the Duns lake ice. 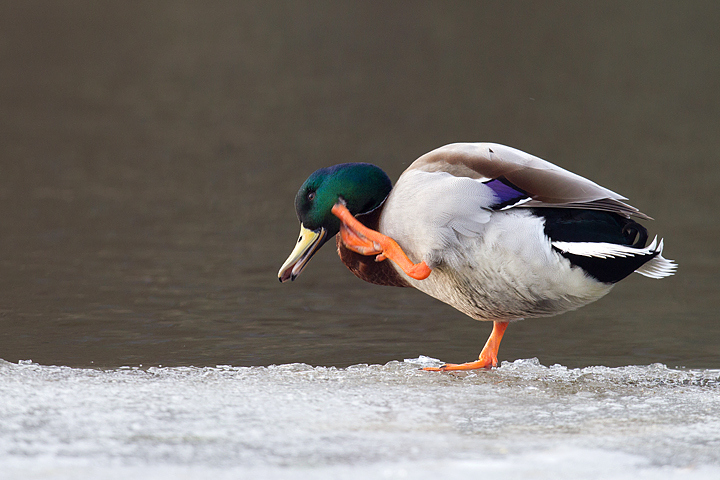 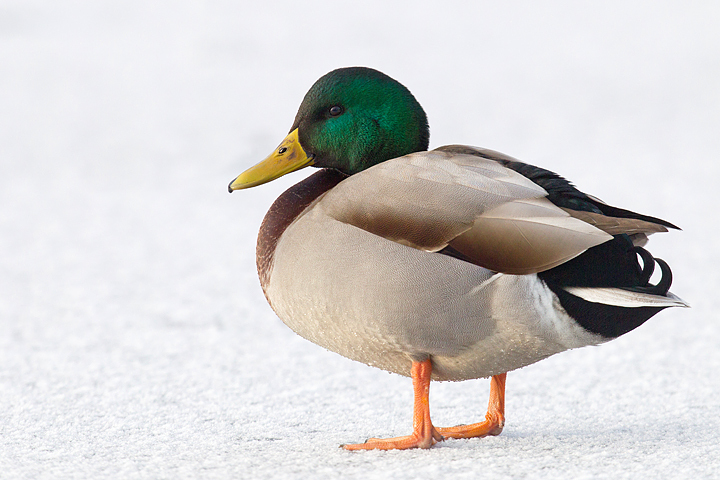 Mallard,f sat on the ice at Duns lake. 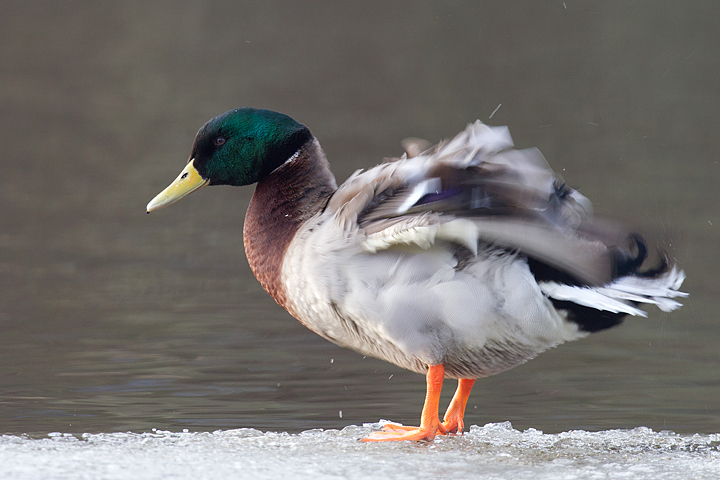 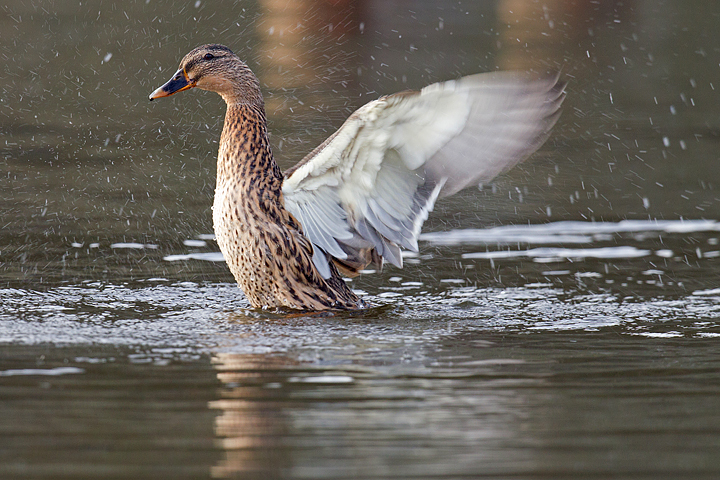 Mallard,f wing stretching and splashing about.